Drinking water is essential for human life. While at home, it is readily accessible but when you are on the go it can be a challenge to find a clean source. 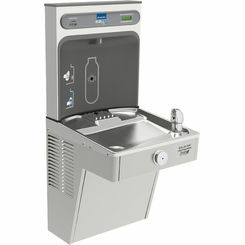 One innovation that has made water more accessible is the drinking fountain. 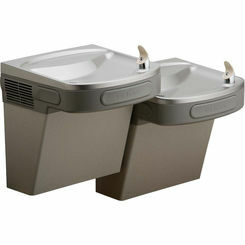 PlumbersStock carries a wide selection of commercial drinking fountains. 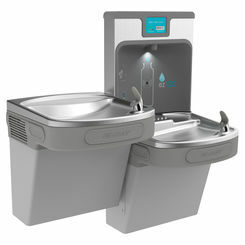 Elkay is an industry-leading brand and we offer wholesale prices on their products as well as Chicago and our entire stock of commercial plumbing supply. 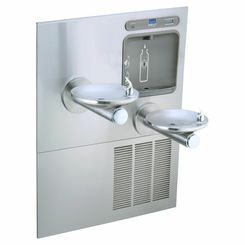 The wall-mounted dual station fountain is a popular choice. It is attached to the wall sitting side by side with one station set up higher than the other. 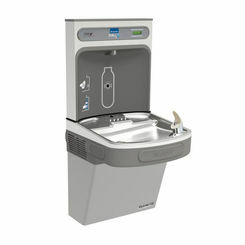 This makes it easily accessible to all as it meets the ADA requirements for wheel chair accessibility. 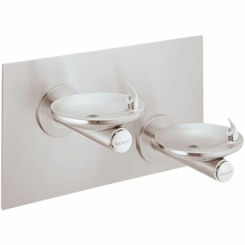 This wall-mounted option also is available with a single unit. 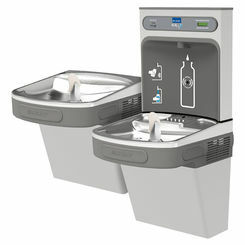 Another option is the floor-mounted drinking fountain. This one simply hooks into the plumbing line through the ground to provide water flow. These are also available in either the single or double fountain format. 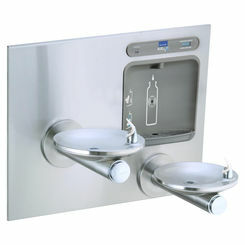 There are drinking water fountains that are fully recessed into a wall. 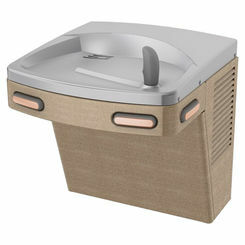 This is beneficial to those that do not have space for a unit to sit on the ground or stick out into walkways. 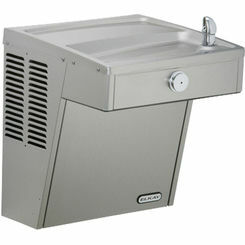 Most of these units come equipped with a bubbler (spout where the water comes out of), a basin, and the framework. 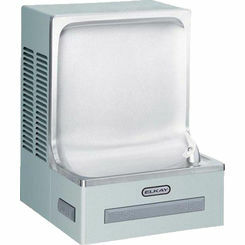 The cooling units to chill the water if desired are usually sold separately. 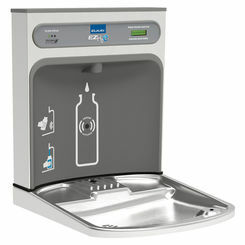 Water drinking fountains can be made of different materials. Here at PlumbersStock, we carry stainless steel, premium composite with white finish, and options that contain no lead. You can also choose the color that best fits your needs. What Unit is Right for You? Will the location have high or low traffic? 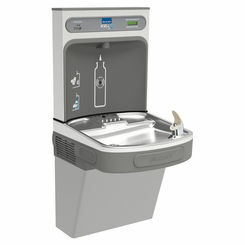 Will your drinking water fountain need to meet ADA requirements? 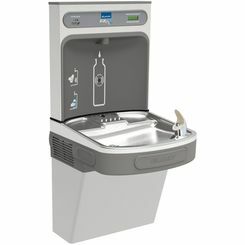 Is the fountain going to be located outside or inside? Do you only have space for a floor or wall mounted unit? 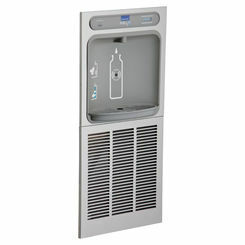 If you just want a stand-alone bottle filling station, we have that too. As always, PlumbersStock ensures all of our items are of high standard and are provided by reputable manufactures. 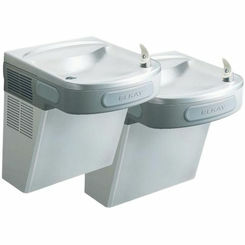 If you are looking to buy, we tend to recommend the Elkay drinking fountains. 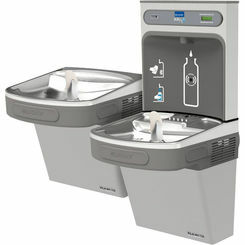 This brand is high quality and provides the different set ups and configurations needed. 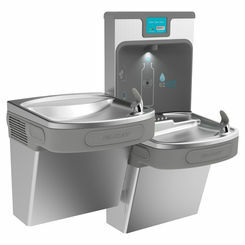 Chicago, J.R smith and B&K Mueller are also manufacturers of water drinking fountain parts, like bubbler spouts. If you see any items with these manufactures name on them, you know they are built to last. 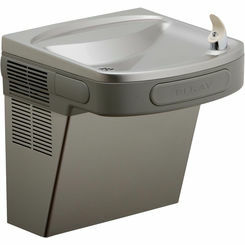 You cannot go wrong with an Elkay drinking fountain. They make all their products with quality parts that are built to last. 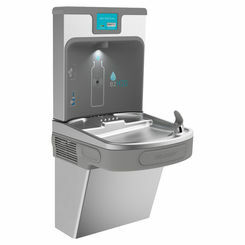 It doesn’t matter where you are putting the drinking water fountain, or what style you are looking for, PlumbersStock can find you the answer and the save you the most money. As everyone else, you probably have questions about the different options, so feel free to contact our customer support team by phone or email. 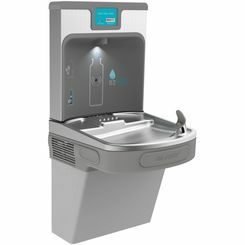 Our trained staff can help you find the drinking fountain, parts, and accessories that fit your needs and save you the hassle of doing it on your own.